Liz is an experienced trial lawyer who has represented hospitals, physicians and other providers in medical malpractice cases for over 28 years. She has special expertise on cases involving obstetrics, neurosurgery, anesthesia and other areas. In addition to her work with health care providers, she has represented medical device and product manufacturers. Liz has tried over 60 malpractice cases to verdict. 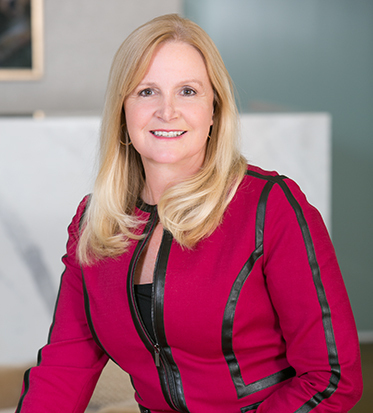 She is regularly selected on the “Super Lawyers” and Best Lawyers® lists, most recently in 2017 when she was also selected to the Top 50 Women Lawyers.